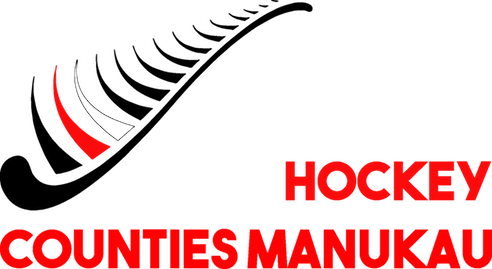 Counties Manukau Hockey are calling for expressions of interest for the 2019 Intercity Mens and Womens 'Barbarians' teams. The intention is to provide ALL club players with the opportunity to compete at the highest level possible and to strengthen the competition across the CMHA club competition. Affiliated to a CMHA club and registered in the highest club team possible prior to the start date of any competition.